I attempted my first stamping decals for this mani because I got the Über Mat last week and couldn't wait to try. I only had fast drying top coat, which isn't great for decals, so they didn't turn out the best. But, for a first attempt I guess they aren't too bad! 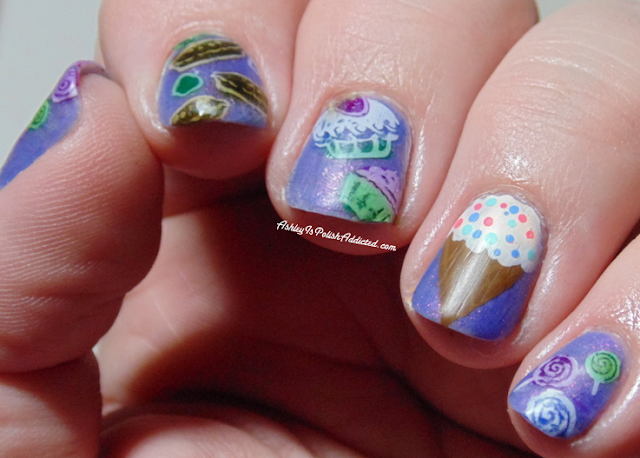 The ice cream cone on my ring finger was done freehand using acrylic paint, all other nails were stamping decals. I used Colors by Llarowe Girls Shift Faster as my base (review of that coming soon), and topped it with Cult Nails Wax That. 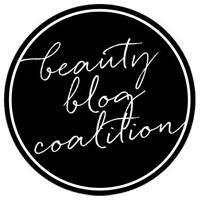 Make sure you check out all of the other awesome manis below! 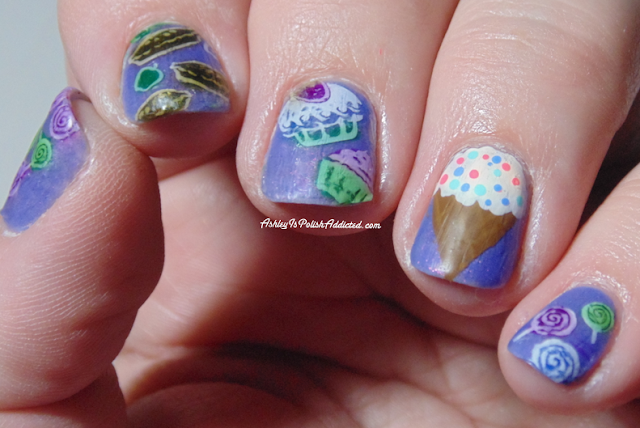 So much sweetness on your nails there! So many yummy treats! I really like the lollipops!